During the announcement of President Russell M. Nelson as the 17th President of the Church of Jesus Christ of Latter-day Saints on Tuesday January 16, 2018, I eagerly anticipated his first message to church members. Through the guidance and inspiration of the Lord, what will President Nelson’s focus be during his administration? 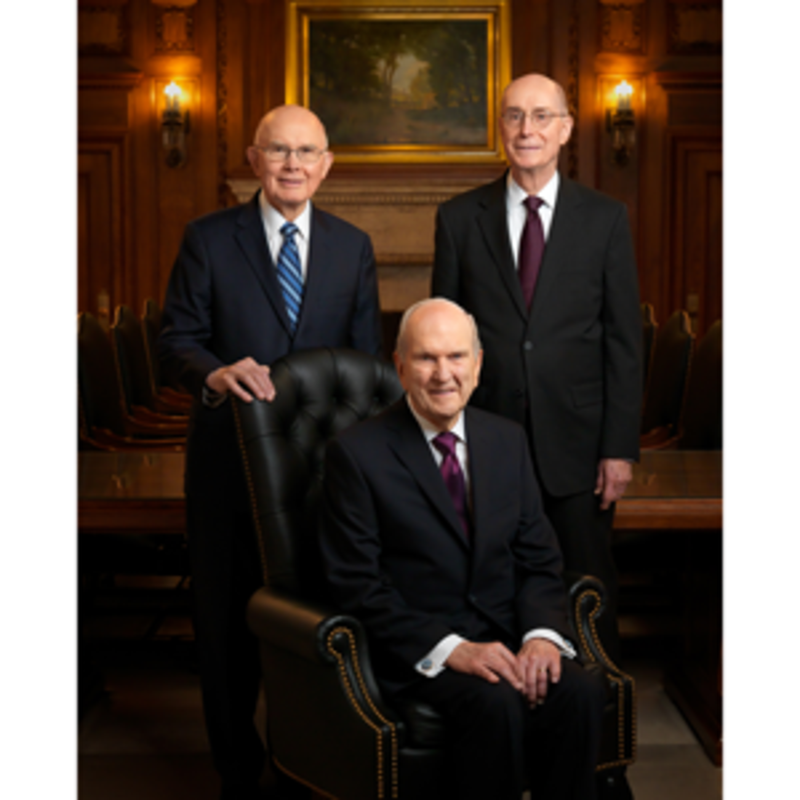 Ready to move ahead as a new First Presidency, President Nelson, supported by counselors President Dallin H. Oaks and President Henry B. Eyring, shared thoughts on the present issues and areas of emphasis in the Church. President Nelson reiterated the doctrine that Jesus Christ stands at the head of His church and that this is His gospel. In April, all church members sustained President Nelson “...as a prophet, seer, and revelator--the only person on the earth who receives revelation to guide the entire church.” (True to the Faith pg 129) The pattern of God revealing His gospel through prophets has existed since the days of Adam, Noah, Abraham and Moses and was restored through the prophet Joseph Smith. The covenant path is filled with opportunities for spiritual growth, inspired understanding of our purpose here in mortality, and knowledge of important truths about eternal life. “Your commitment to follow the Savior by making covenants with Him and then keeping those covenants, will open the door to every spiritual privilege and blessing available to women, men, and children everywhere,” (Viewpoint: Stay on—or Return to—the Covenant Path) Elder Nelson said. 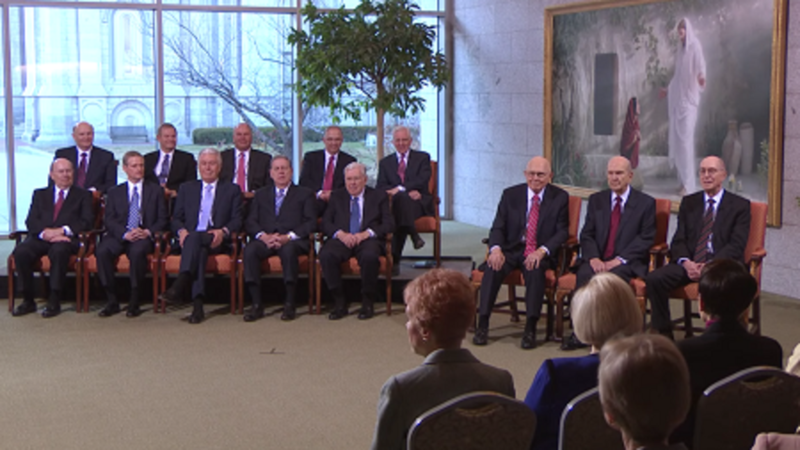 President Nelson expressed his feelings for members of the Church President Nelson has served as an apostle for nearly 34 years. He has traveled the world, having visited members in approximately 133 of the estimated 188 nations on earth. “A well-educated person never stops learning,” President Nelson said. Since the last general conference in October 2017, President Nelson and his wife, Wendy, have been in 10 countries in three different continents. President Nelson also provided his counselors with an opportunity to share a message during the historic proceeding at the Salt Lake Temple. “With all my heart, I pledge my loyalty and support for President Nelson’s loving and inspired leadership. I rejoice in the opportunity to give my full efforts to bear witness of Jesus Christ and to proclaim the truth of His restored Gospel.” President Oaks said. Canada’s 195,180 members meet in 494 congregations, worship in numerous chapels, and perform saving ordinances in eight (soon to be nine) temples. As we place our trust in our new First Presidency, exercising faith in Jesus Christ is central to accomplishing President Nelson’s admonition to “Keep on the covenant path.” Faith requires righteousness and righteousness leads to good works. 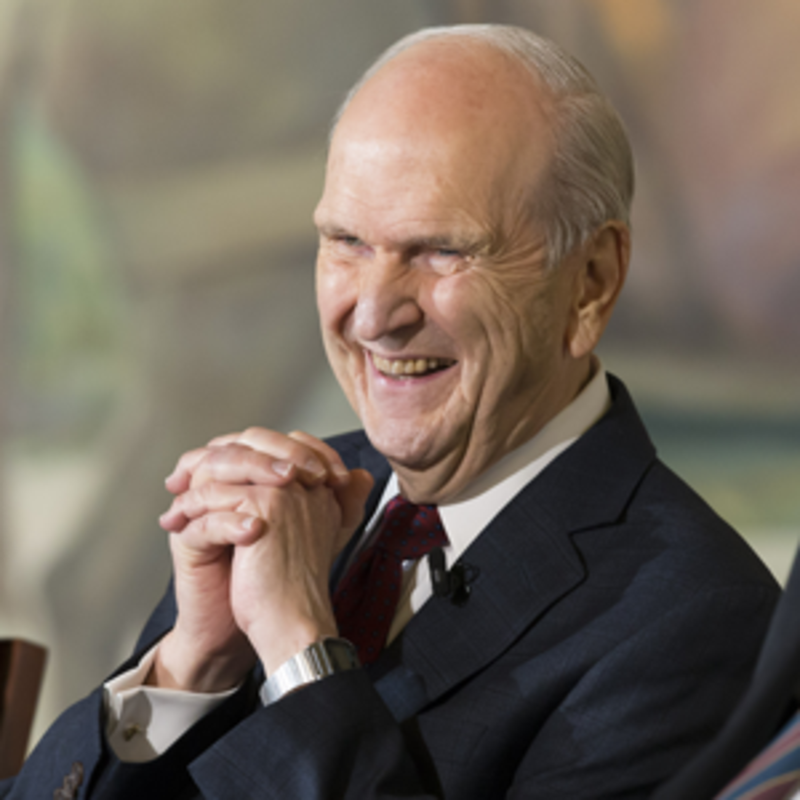 “I give you my assurance that regardless of the world’s condition and your personal circumstances, you can face the future with optimism and joy if you have faith in the Lord Jesus Christ and His gospel,” President Nelson said. Faith inspires covenant keeping actions including prayer with real intent, daily scripture study, maintaining an active temple recommend, attending the temple as often as possible, partaking of the sacrament worthily, and faithful service. Uniquely qualified and divinely prepared for his role as a latter-day prophet, President Nelson feels a responsibility to teach the commandments of God, and he reiterates the ordinances and covenants of the temple are the key to happiness and weathering trouble.